Hicks is SMU’s all-time leader with 9,081 yards and 71 touchdown passes. Last season, he completed 208 of 372 passes for 2,582 yards, with 19 touchdowns and seven interceptions. Opportunity is knocking for Hicks. Cole Kelley has transferred from Arkansas to Southeastern Louisiana and senior Ty Storey’s name is in the NCAA transfer database. 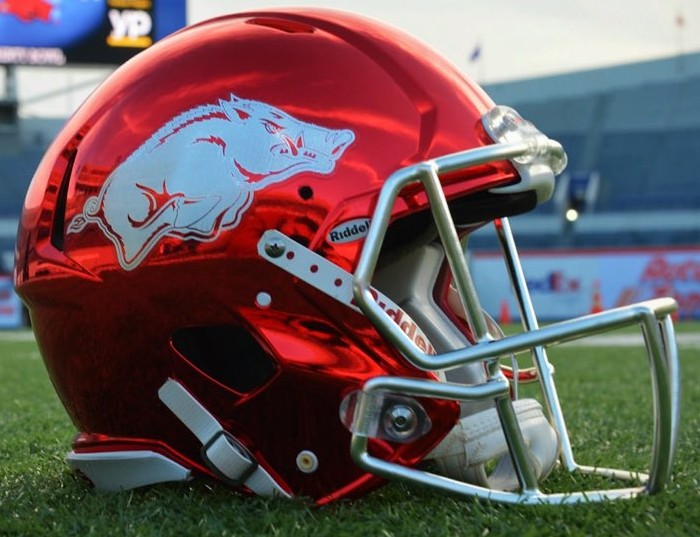 They combined for 11 starts in 2018 as Arkansas sputtered to a 2-10 finish. The Razorbacks still have redshirt freshmen Connor Noland and John Stephen Jones and redshirt sophomore Daulton Hyatt. KJ Jefferson also has signed with the program. Arkansas quarterback Ty Storey headed to Western Kentucky to become a Hilltopper.